Our concrete cutting services include asphalt cutting, core drilling and slab sawing. We have experience with tough projects like glass and storefront demolition. 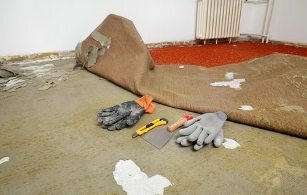 We remove ceramic tile, carpet, wood, VCT flooring and more. 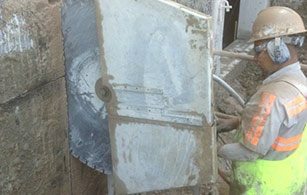 We use the most durable saws machinery to cut through old concrete. 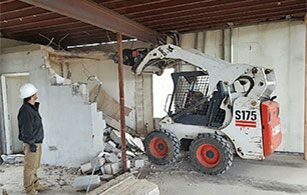 Need a demolition contractor in the Denver area known for quick, responsive service, safety and cleanliness? We can help. 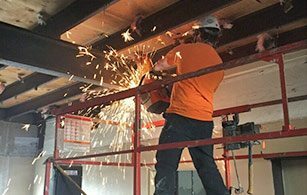 We do floor removal, heavy duty cutting, millwork removal, glass demolition and more. Here are a few more reasons to choose us. Our entire crew can pass the background checks necessary to do demolition work in high-security locations. We offer crews with a high level of expertise and service. 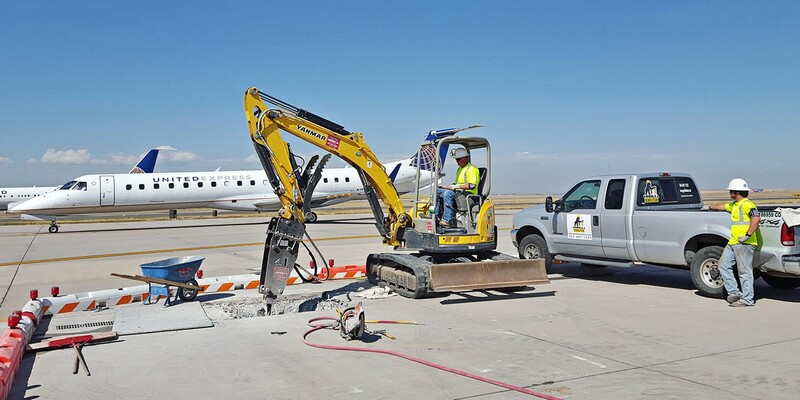 That's why we're trusted by clients like Denver International Airport and Lockheed Martin. Please use the form below to send us an email message. We can also be reached at 303-697-1325. We look forward to talking with you.